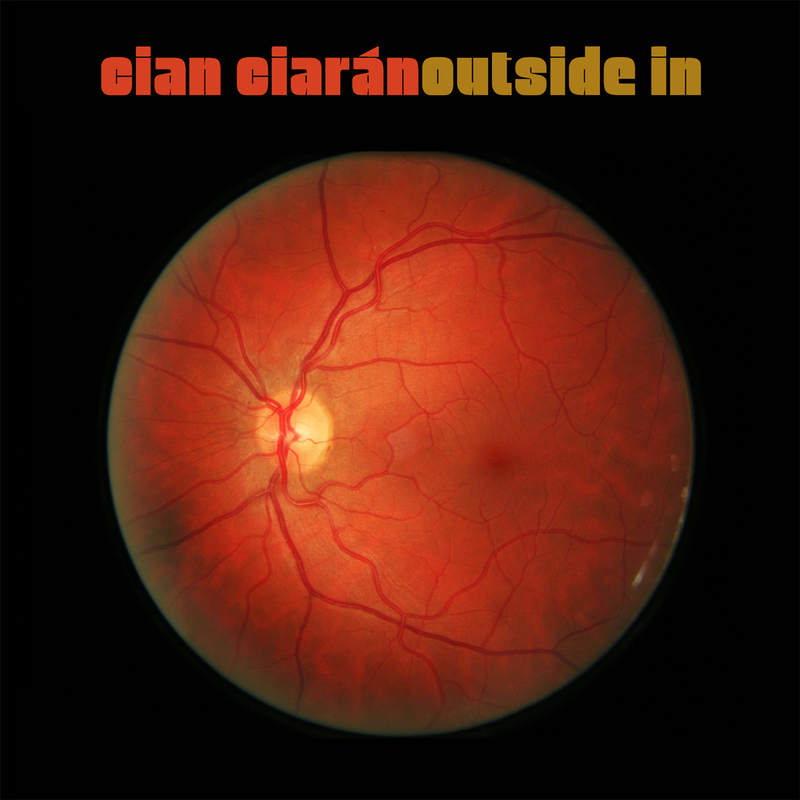 Cian Ciaran from Super Furry Animals is set to release his debut solo album, Outside In, on July 30th. The album is being released on his own Strange Town Records and will feature, among others, fellow Super Furries Daf and Guto. The first taste of things what to expect in July is ‘You & Me’, a song of lamenting lyrics with truly beautiful textures, strings and sounds. 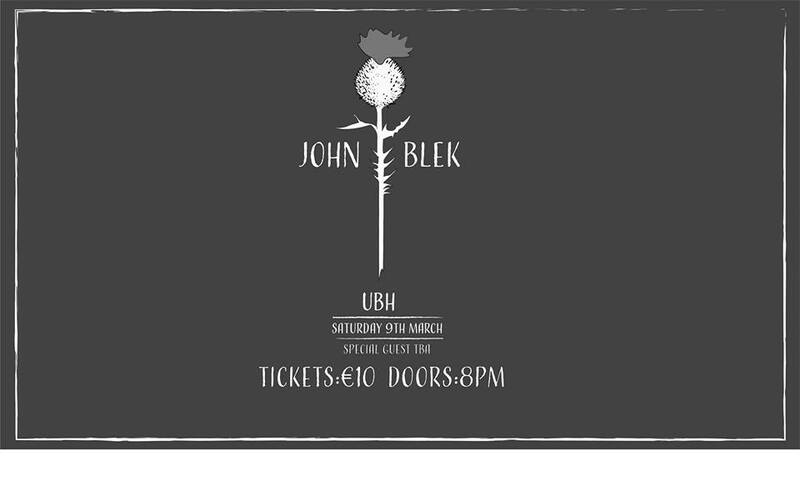 This a simply gorgeous composition, which does more than whet one’s appetite, his album could be something quite special. You can check out or download ‘You & Me’ below and make up your own mind. It’s a great song. I’m really looking forward to hearing the album when it comes out. Have you heard Gulp yet? (another SFA side-project). You and Me – what a song!